By Jordan Halpern (Feature Correspondent). 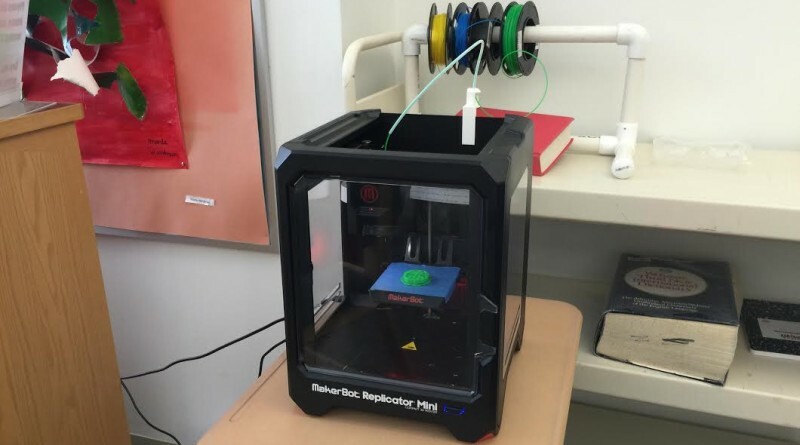 Sharon High School has implemented the new and innovative “Maker Space” for students with specialized interests to explore their passions. Numerous grants have been awarded in order to advance the space technologically and experimentally in order to promote independent learning.